Automatic pressure sealing pop-up valve. Allows for fast pressurization of the blast pot. Durable reinforced rubber mushroom head. Very hard wearing & long lasting. 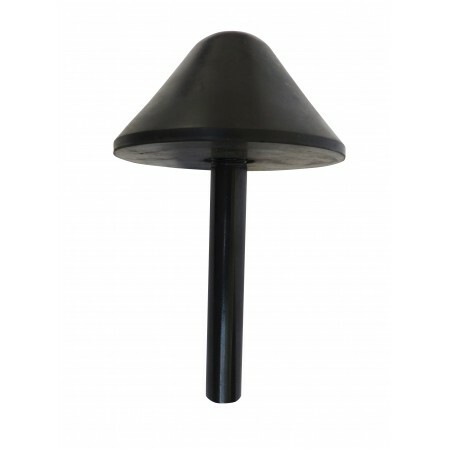 Fits C50L, C100L, C140L, 14A, 20A, 24A, 1440, 2040, 2452, and many other blast pots with 1" internal pipework.